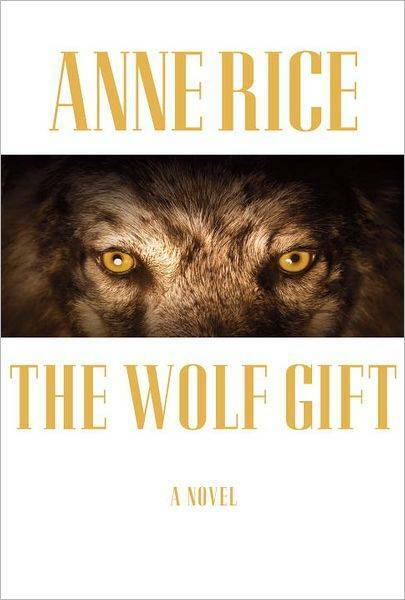 The release date for Anne Rice’s “Wolf Gift,” is getting closer every day. By February 14th, you’ll no longer have to wait with bated breath for the release of the novel. Within this last week or so, you might be in need of a creative outlet to help manage your excitement for the novel. Knopf happens to be hosting a Valentine’s Day contest which the artistically inclined can enter to help endure the week-long wait. More details about that contest can be found here. If you’re inept at creating fancy images via Photoshop , I’m having my own “Wolf Gift” contest which has no real specified prize at the moment. In a few days, I’ll finalize those details for anyone who is savvy about poetry. Historically, the earliest incarnations of the werewolf originated in one of Marie De Frances’s “lais.” These were stories told formerly in oratorical form at the time. To show her reverence for the king, she rewrote these medieval folk stories as poems. One of the “lais” involved a werewolf who was aptly named “Bisclavret,” which literally means “werewolf” in French. As part of this long tradition of using poetry as a way to tell a folk story, my contest involves writing a werewolf-related story in the form of a poem. There are no restrictions, as to the length of the poem. You are only required to write something that tells a story which features a werewolf. It does no need to be a folk story because that would far too limiting for some writers. If you want, you can even involve the werewolf as a “metaphor,” rather than a literal figure. All entries are due February 13, 2012, and they must all be emailed to narniafanatic(at)gmail(dot) com. Every single contribution will be included into a scrapbook which will be given to Anne Rice directly at the book signing I’m attending. Again, there will be a prize for the “best poem.” I have not made a decision about the reward for that, but it will be something pretty exciting. (It will probably be a signed book, or something even more enticing). UPDATE: The winner will officially win a signed copy of Anne Rice’s “The Wolf Gift.” Hopefully, I’ll even be able to have it personalized!